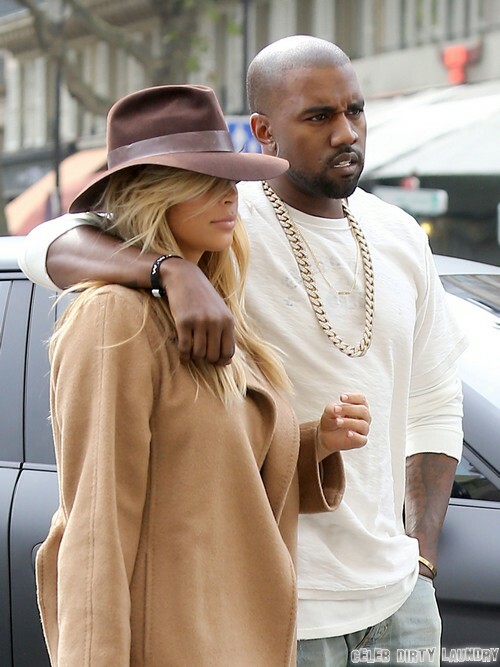 It looks like Kim Kardashian’s baby-daddy Kanye West has let his temper get the best of him… again. According to TMZ Kardashian and West attacked an 18 year old man in a chiropractor’s office in Beverly Hills today, after he allegedly swore at Kardashian and made racial slurs. According to TMZ the Beverly Hills Police were called to the scene, and the 18 year old man will be pressing charges against Kanye West.